In keeping with our area’s long history as a city retreat and cultural destination, the Pavilion Grand Hotel has hotel packages in Saratoga Springs to enrich your stay. Saratoga Springs has been a popular retreat for over 200 years, drawing in visitors from around the world. The city’s natural springs’ restorative and relaxing properties have long drawn people to the area, with European settlements dating back to 1700. By the 19th century, the railroad connected Saratoga to nearby cities, and urban-dwellers looking for a retreat began to populate Saratoga’s newly opened hotels and resorts. Pavilion Grand Hotel draws on that history, updating Gilded Age opulence to current day elegance, with start-of-the-art suites and modern luxury. To truly make the most of Saratoga’s charm, book our hotel packages and enrich your visit to Saratoga Springs. Get in touch with the hotel to book any of our special offers and packages. We are happy to work with you to customize your experience at the Grand Pavilion Hotel. $110.00 Treat yourself to a pampering day during your stay at Pavilion Grand and feel like a whole new you! 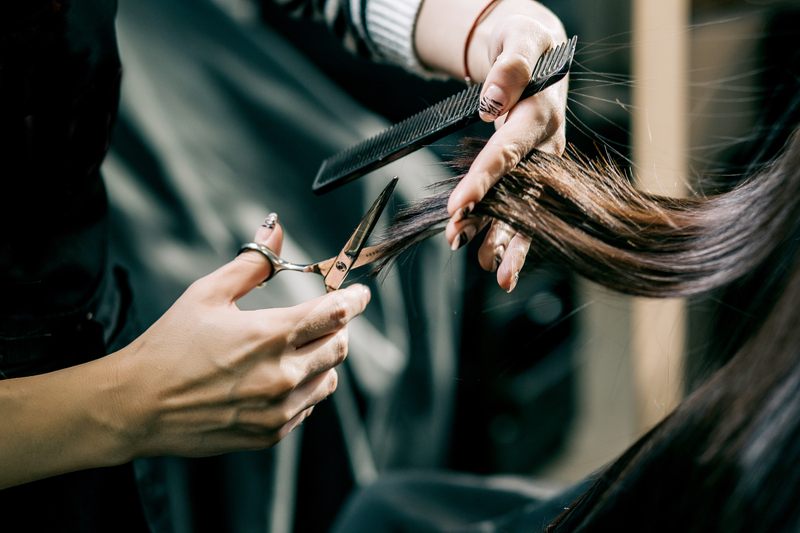 Sip on some wine and enjoy a tasty treat from our on-site bistro, all while our spa’s renowned stylists transform you with a cut & color. Learn more about our Feel Fab add-on experience. Enjoy a taste of Pavilion Grand’s exclusive Guest Loyalty Program, Elevate, with this special introductory rate! Experience a weekend getaway during the week at our Saratoga Springs hotel, where upscale ambiance meets spacious and convenient accommodations. Whether you’re in town for business or pleasure, this special rate will ensure you will enjoy an elevated experience like no other. Too book this rate online, use the promo code BWAY. Learn more about our Broadway Rate. *Please note that Fridays and Saturdays are not applicable. 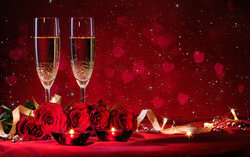 Indulge in a romantic escape with that special someone with our special hotel package in Saratoga Springs, NY. Our signature Romance Retreat allows you and your loved one to experience an intimate getaway right in the heart of Saratoga Springs. 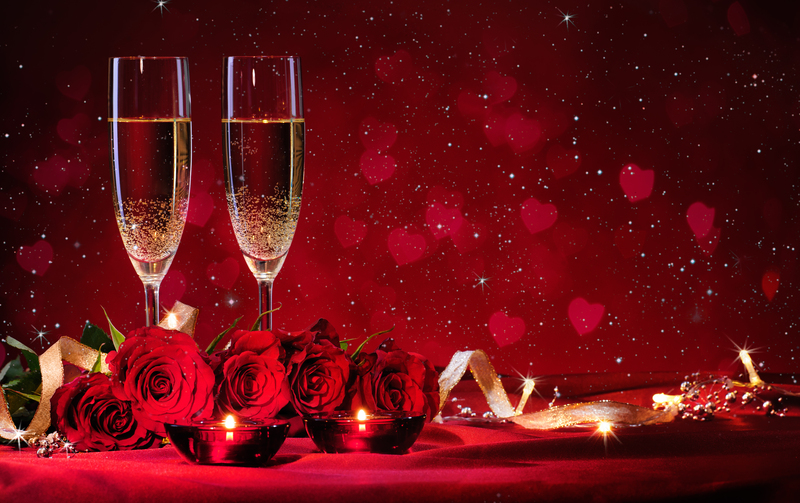 Rekindle your romance with us at Pavilion Grand! From the moment you check-in, all the way to your complimentary late check-out, we’ve added the special touches to make your retreat that much more special. Learn more about our Romance Retreat Package. Price based on green fees and availability. 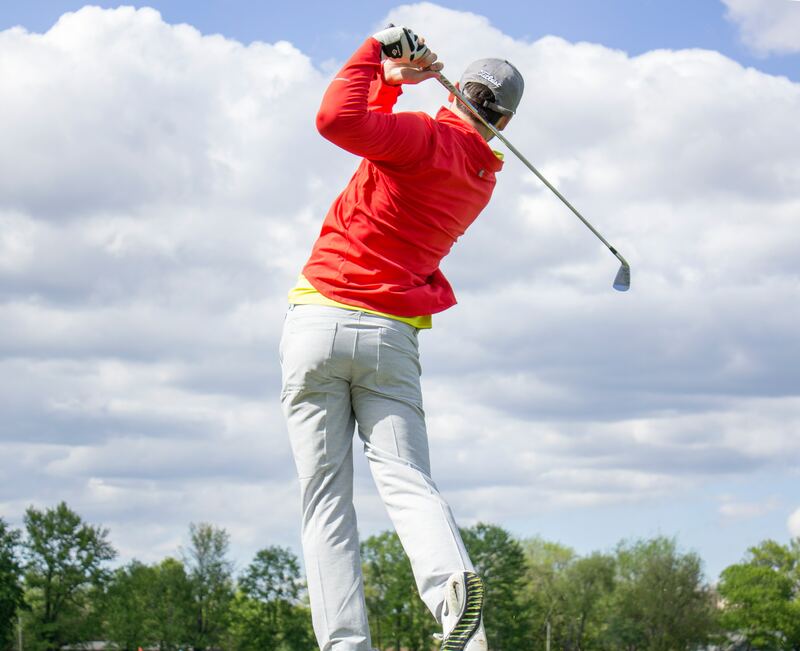 Whether you’re in town for business or pleasure, there’s no better way to relax and unwind than by practicing your swing at Saratoga National Golf Club – one of the most renowned golf courses in the country! Enjoy this exclusive package offered only at the Pavilion Grand for an unforgettable, upscale golf outing in Saratoga Springs. Take advantage of advanced tee time booking, concierge services, a complimentary tee gift, and more. 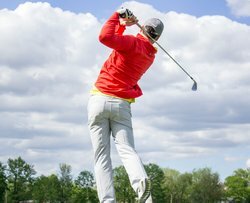 Learn more about our golf excursion package. Saratoga Springs History Museum – learn more about the cultural history of the city at this museum nestled inside the historic Canfield Casino! National Museum of Dance & Hall of Fame – the former Washington Bath House now showcases videos, photographs, costumes, biographies, and more! After a busy day of exploring, unwind with authentic Roosevelt Mineral Baths! 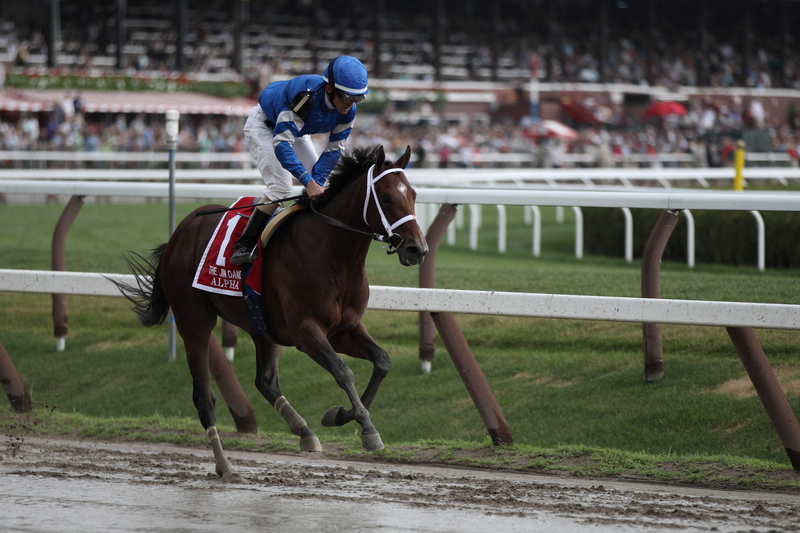 Learn more about our Signature Saratoga Experience package. Discover the beauty of Saratoga Springs all year round with our City Escape Getaway package! Enjoy the great outdoors and scenic landscapes of the area by walking, hiking, or biking through our city’s picturesque parks. Unwind after an eventful day spent with nature at Pavilion Grand. Relax with an in-suite massage and a bottle of wine from a local winery, and enjoy an upscale dining experience at Fish at 30 Lake. 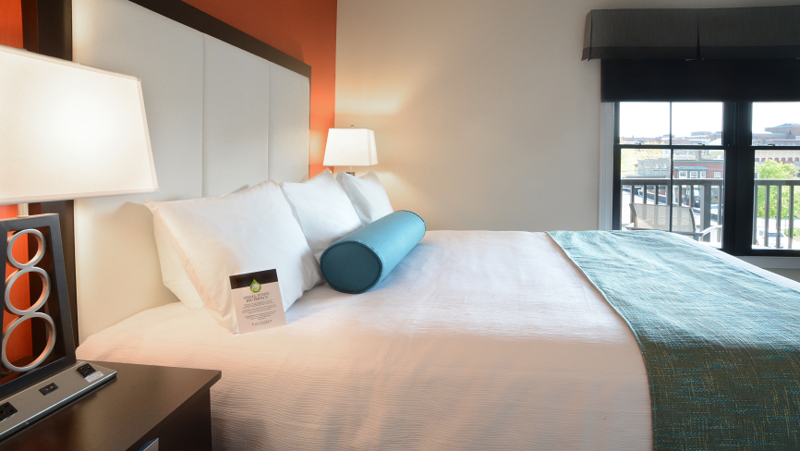 Learn more about our City Escape Getaway package. Enjoy a one-of-a-kind experience at the Saratoga Thoroughbred Racecourse while supporting a non-profit organization, the Backstretch Employee Service Team (B.E.S.T)! Meet the renowned announcer, Larry Collmus, and experience the day’s third race with a stunning view from the announcer’s booth. 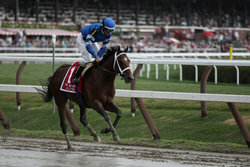 Experience a day at the races like no other with this special hotel package in Saratoga Springs, NY! Learn more about our B.E.S.T Third Race Call package.